Some of us sit on cushions and some sit on benches or chairs–you’re welcome to bring your own supplies or use ours, and can use whatever configuration you need to sit comfortably. 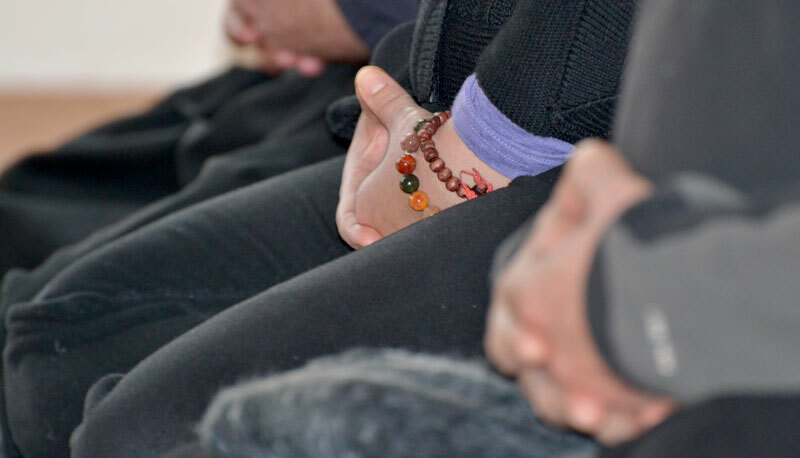 From 7am-9:40am we’ll start out with tea, chanting, and alternating blocks of seated and walking meditation. At 9:40am we’ll have a brief break, and set up for the regular 10am service-no obligation to stay for the service but all are welcome. From 10-11:45 is our regular Sunday service, which includes tea, chanting, seated and walking meditation, and a dharma talk from Koshin. For 2019 – 1/2 day sits occur monthly on the 2nd Sunday of the month with 2 exceptions (May and December) of which it will be the 3rd Sunday.